We take multiple steps to make sure that each rug we clean receives the safest, most thorough cleaning possible. Your health and satisfaction is very important to us. Pre-Wash Inspection Each rug is inspected for pre-existing conditions. Dusting After the pre-wash inspection is complete, the first step is dusting. Washing We test all rugs for color-fast dyes. Drying All rugs are different, so we choose the correct drying method for each one. Detailing and Finishing If you have fringe or accents, we take special care for cleanliness. After the pre-wash inspection is complete, the first step is dusting. A wool rug may hold pounds of dry dirt that is not visible to the eye. Wool fibers have fish scale type pockets which hold many times their weight in soil, dander, mites, and grit. This is not just dirt but bacteria, germs, oils. We test all rugs for colorfast dyes and if the dyes are not stable, then we stabilize the dyes in a special solution. The rug is then pretreated and washed using a mild shampoo. The rug is then given an initial rinse and rolled up and placed in our centrifuge wringer where the dirty water is forced out for a final rinse. Because rugs are all different we chose the correct drying method for each. This could be laid flat face up or down or hanging -In our drying chamber where temperature and humidity are monitored and controlled. Most rugs can be expected to shrink up to 5% during it's first washing. The fringes which are usually part of the cotton warp fibers and the foundation of the rug are very absorbent and shows soils much more than wool. The fringe needs more work to get clean. They are scrubbed during the wash process but occasionally need more detailing after the rug is removed from the centrifuge wringer. 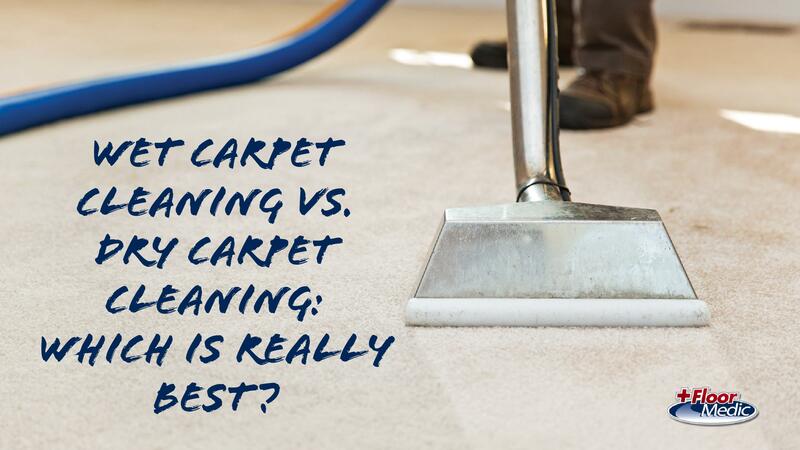 Carpet cleaning and rug cleaning are very different processes. If you have nice rugs, and are considering having them cleaned, we know how to take good care of them. When you call Floor Medic for your rugs, we pick them up and take them to our shop. 1) Because rugs can be extremely varied, we do initial inspections on each one to be sure we have the correct methods set up. We will contact you immediately if we see anything that needs discussion. 2) Dusting is our way of removing all the loose dust, dander, and any other things which are dry enough to fall out. The wool fibers in many rugs are dust magnets due to the shape of the fiber, and its ability to hold dust. We remove a large portion of the grime during this part of the process. 3) Next comes a test for colorfast dyes. We have a method to stabilize any which are questionable, then we pretreat and wash. After an initial rinse, we let the centrifuge complete the final rinse and spin cycle to remove the water. 4) There are several ways to dry rugs, and we use all of them. Face up, face down, and hanging are the most common. 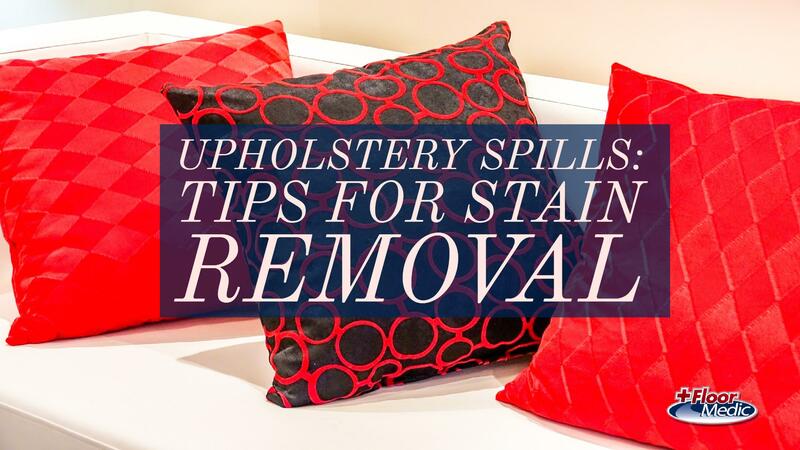 Your rug will receive the correct drying for the fibers involved. 5) The last step is to detail and finish the rug. These are the special touches, such as spending extra time making the fringe perfect, and attending to any other little things which may need focused on. 6) Your rug is then loaded up and delivered back to you for your enjoyment.